Description - 2 floors, hall, living-room, kitchen, 5 bedrooms. Description - 3 floors, 5 separate apartmets. Description - 2 floors, hall, living room, kitchen, 5 bedrooms. Description - 2 floors, hall, living room, kitchen, 4 bedrooms. Description - 3 floors, hall, living room, kitchen, 4 bedrooms. Region - Montazah, villa sea view. Region - Nabq, villa sea view. Off plan project in Egypt - Sunny Lakes. Property in Egypt, property for sale in Egypt Sharm el Sheikh. Sharm el Sheikh Real Estate, Invest in egypt. Off-plan project Egypt - Sunny Lakes. Price from 46 000 $. Read more about Off plan project in Egypt - Sunny Lakes. Off plan project in Egypt - View. Off-plan project Egypt - View. Price from 50 000 $. 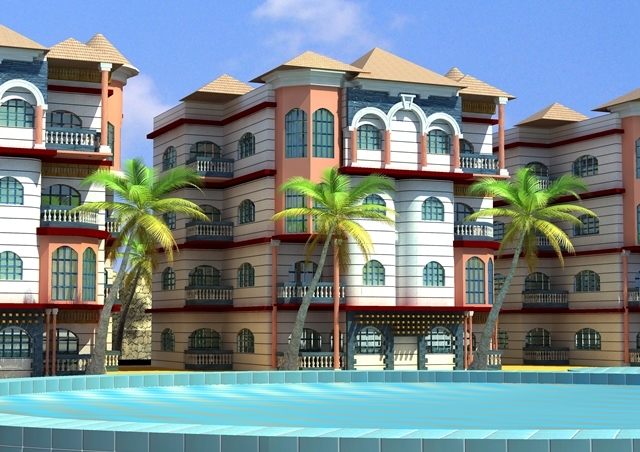 Read more about Off plan project in Egypt - View. Off plan project in Egypt - Laguna Vista Residence. Off-plan project Egypt - Laguna Vista. Price from 80 000 $. Read more about Off plan project in Egypt - Laguna Vista Residence. Off plan project in Egypt - Moona. Off-plan project Egypt - Moona Sharm. Price from 32 990 $. Read more about Off plan project in Egypt - Moona.